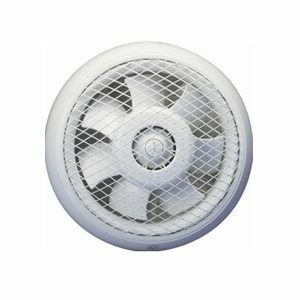 Welcome to Lumera Living’s Exhaust fans. 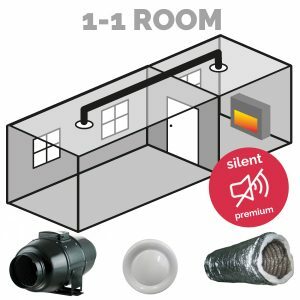 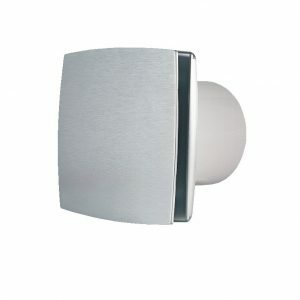 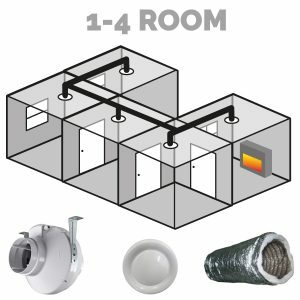 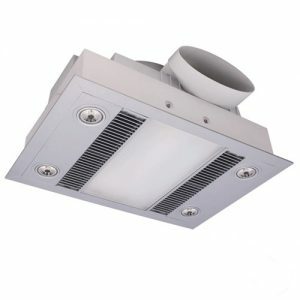 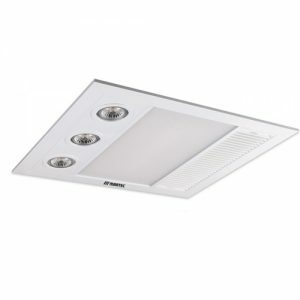 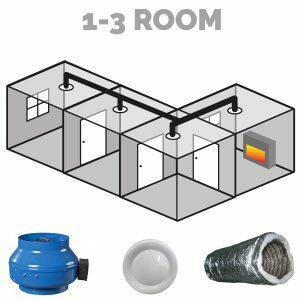 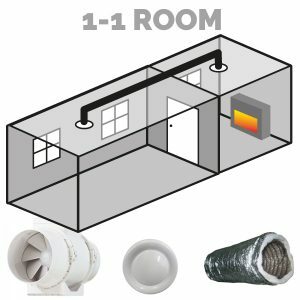 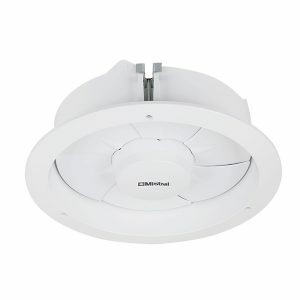 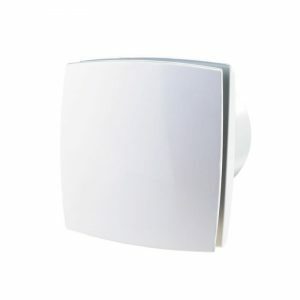 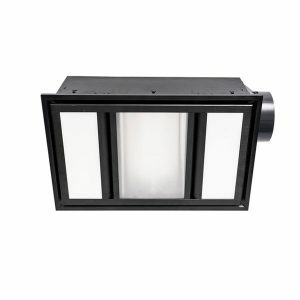 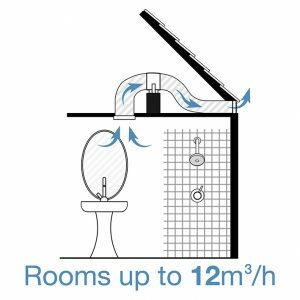 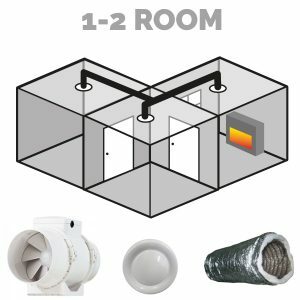 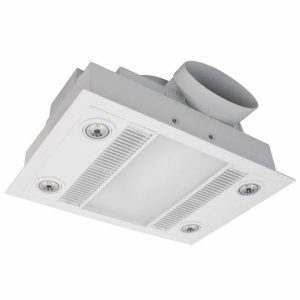 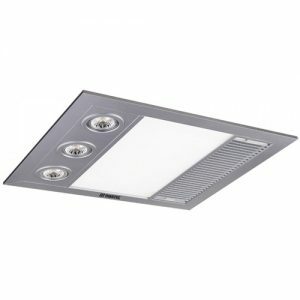 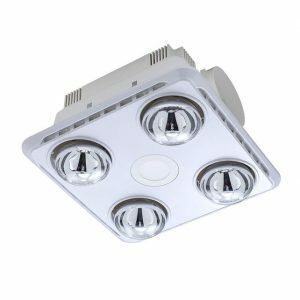 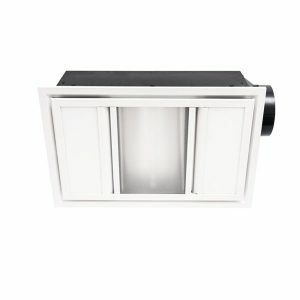 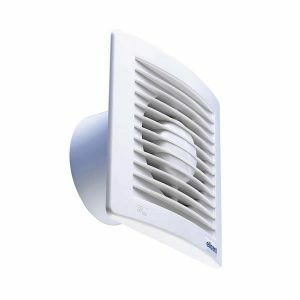 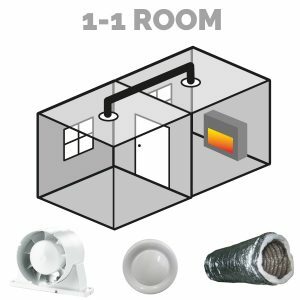 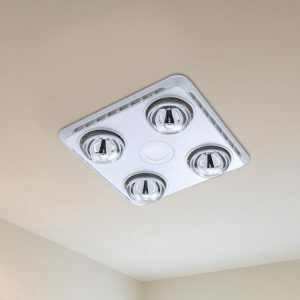 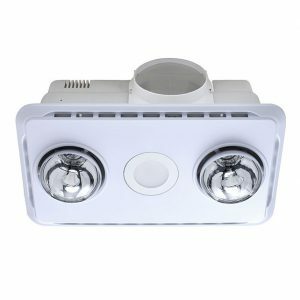 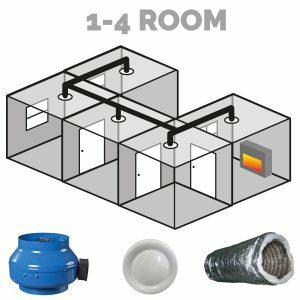 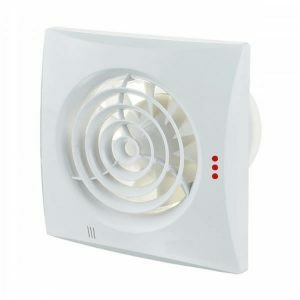 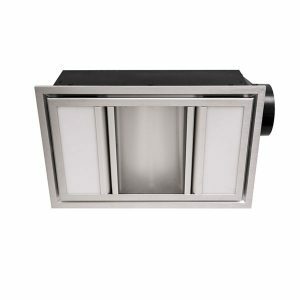 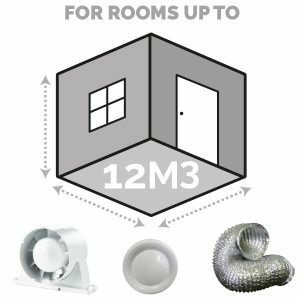 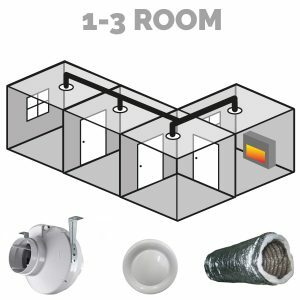 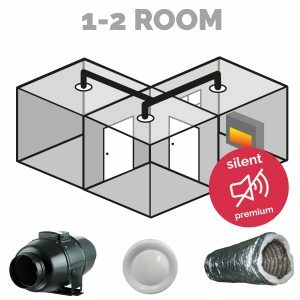 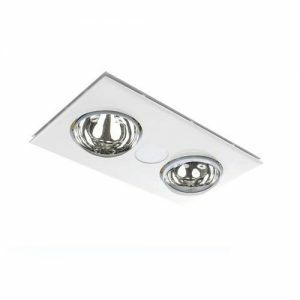 Browse our selection of exhaust fans from bathroom exhaust, light and heat combinations to ceiling, wall and window mounted fans. 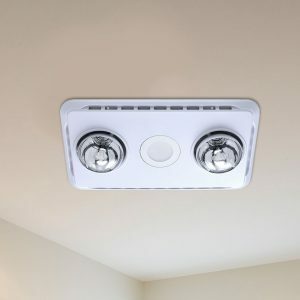 Our exhaust fans are high quality yet affordable to make sure you get a good investment for your home renovation, DIY job or commercial fitting. 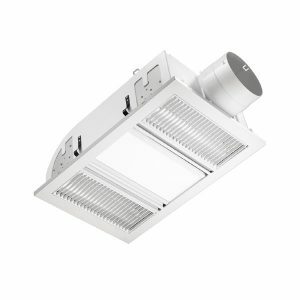 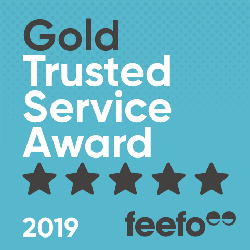 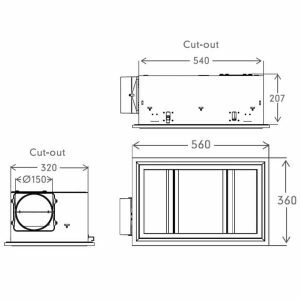 If you need assistance in making your exhaust fan purchase online, simply email our knowledgeable customer service team here.